With the success of our sold out first Community Service Workshop, we are hosting an additional workshop to broaden our efforts. 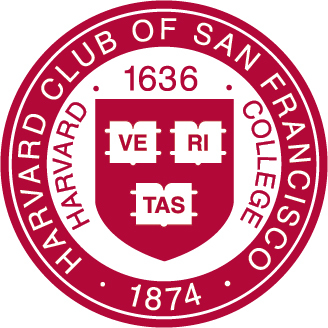 Please join us if you'd like to learn how you can help the Harvard Club plan community service activities and initiatives. This is a phenomenal opportunity to give back to the community and meet like-minded Harvard alums.